Central Kentucky's original Harley-Davidson dealership! The only dealership to ever win National Dealership of the Year by Dealernews Magazine top 100. We are a leader in the Powersports Industry and we are ready to serve all your Parts and Accessories Needs! The largest selection of new H-D Parts and Accessories in Central Kentucky! 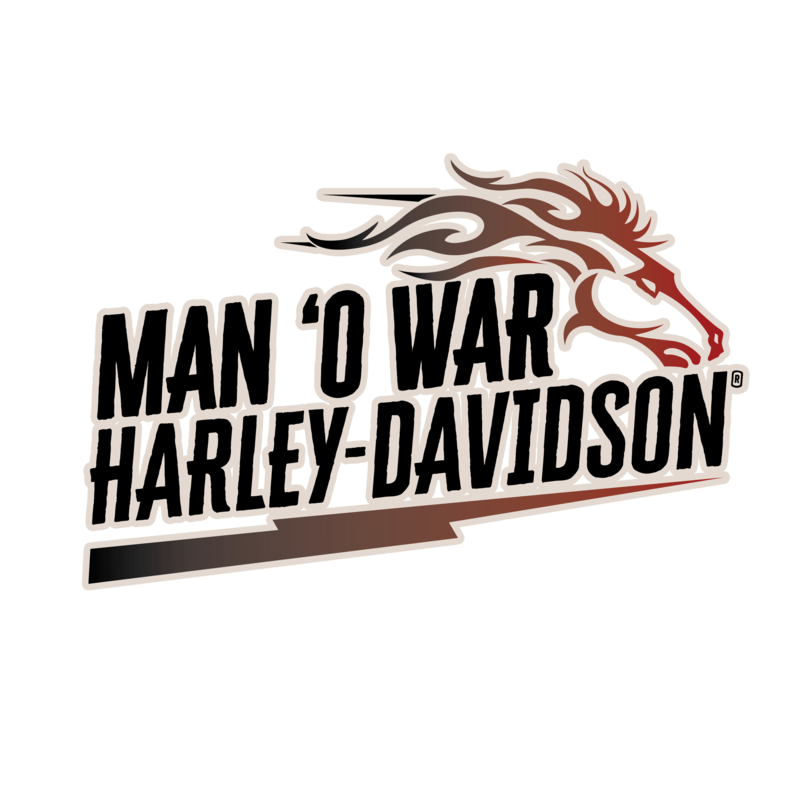 With the largest selection of Genuine Harley-Davidson parts in Central Kentucky, Man O' War Harley-Davidson is the go to place for everything Harley-Davidson! With decades in experience and training our P&A department is ready to meet all your riding needs. Whether you need customizing, replacement parts, ad-ons for your next trip, or just a few tips on motorcycle maintenance, we are ready to take on any challenge. If we don't have it we'll order it! If you have any questions please don't hesitate to call me! * Get a $50 H-D™ Gift Card via mail-in rebate with the purchase of a new set (front and rear) of MICHELIN® Scorcher® motorcycle tires, or a $25 H-D™ Gift Card with the purchase of one new MICHELIN Scorcher motorcycle tire. Offer valid March 15, 2019 – May 15, 2019. Completed submission form and copy of receipt must be postmarked or received on or before May 31, 2019. Additional terms and conditions apply. See your participating Harley-Davidson® Dealership for complete details. May not be combined with any other offer or promotion.